others to carry a legacy that has lasting value. 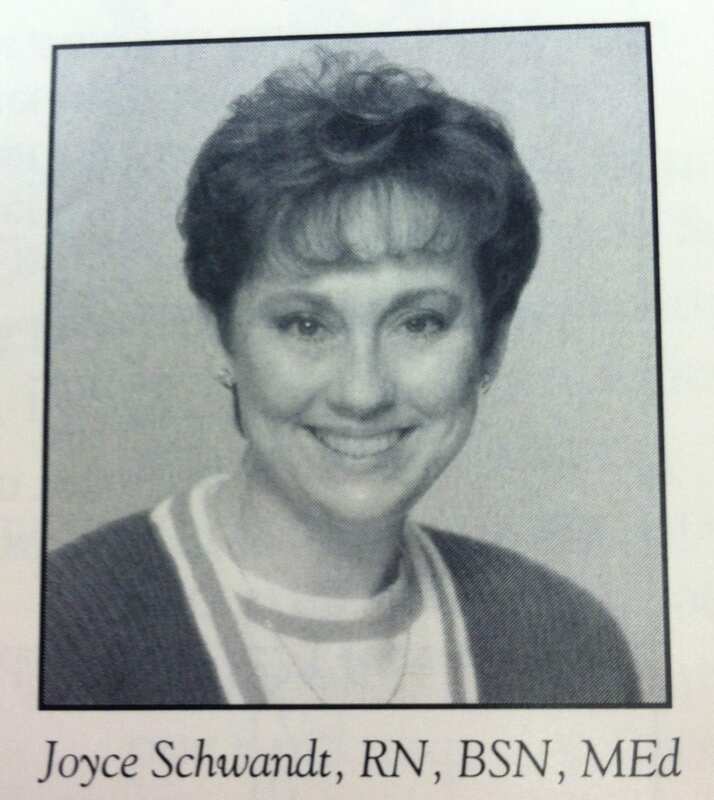 Joyce Schwandt served as a nurse in the Women’s Center Breast Care Clinic at CoxHealth in the early 90’s. She was described by those who knew her as passionate and generous. Joyce believed in the power of education to inspire action. Her belief drove her to get a master’s degree in education and compel others to be active in learning. 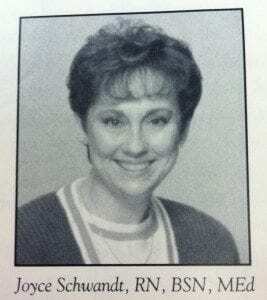 In 1995, Joyce died of breast cancer but she had already left her legacy. Those impacted by her passion decided to act by starting the Joyce Schwandt Memorial Library supported by the Breast Care Fund. This was followed by an annual golf tournament that has continued for eighteen years. On September 22nd, the Ozarks Women’s Links and Boys Against Breast Cancer Golf Tournament will take place at Millwood Golf and Racquet Club, carrying on the legacy of passionate support for patients on their journey to conquer breast cancer. You can help carry on Joyce’s legacy by clicking ‘Donate Now’ and giving to the Breast Cancer Fund.